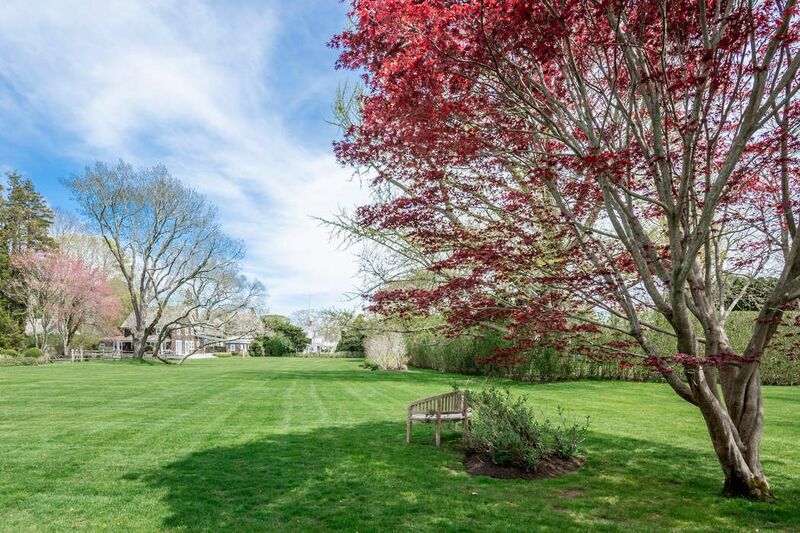 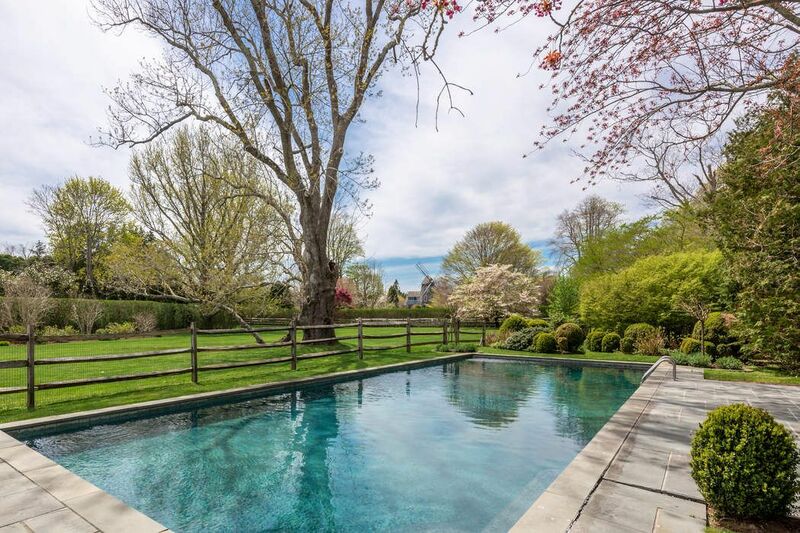 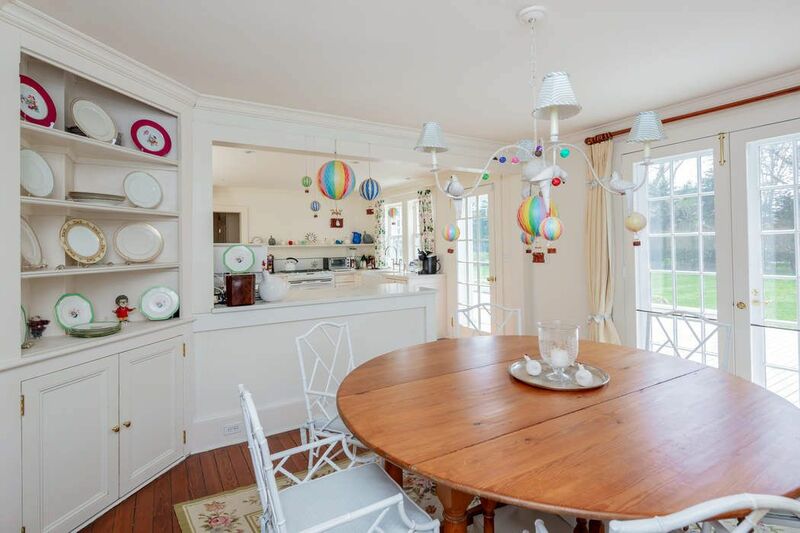 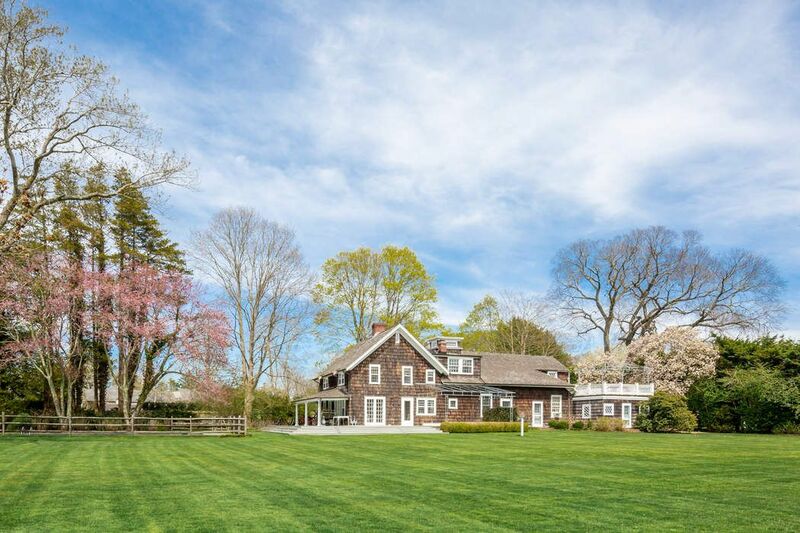 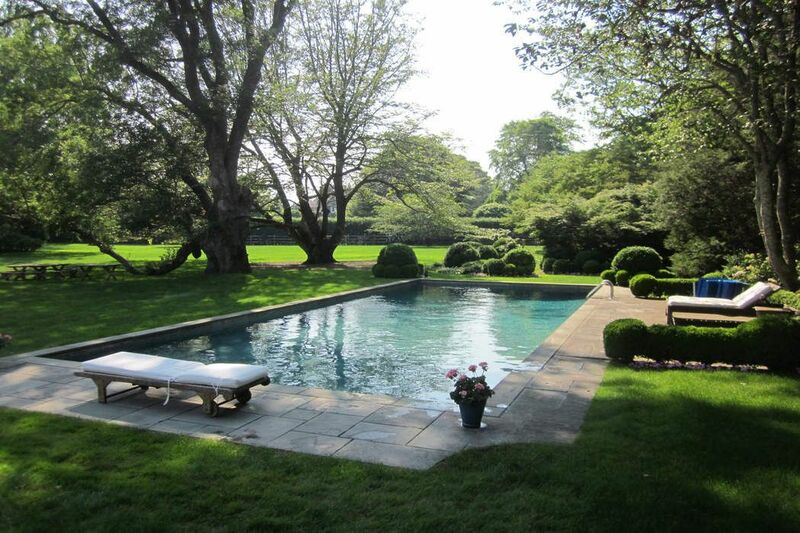 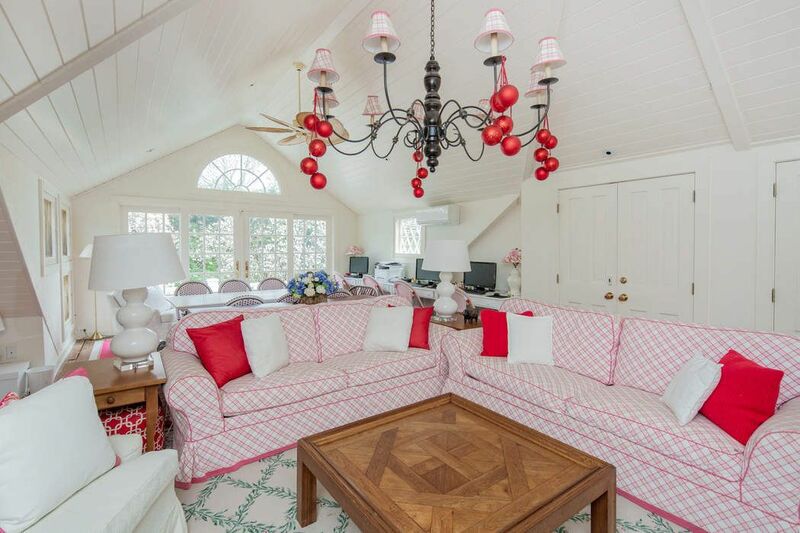 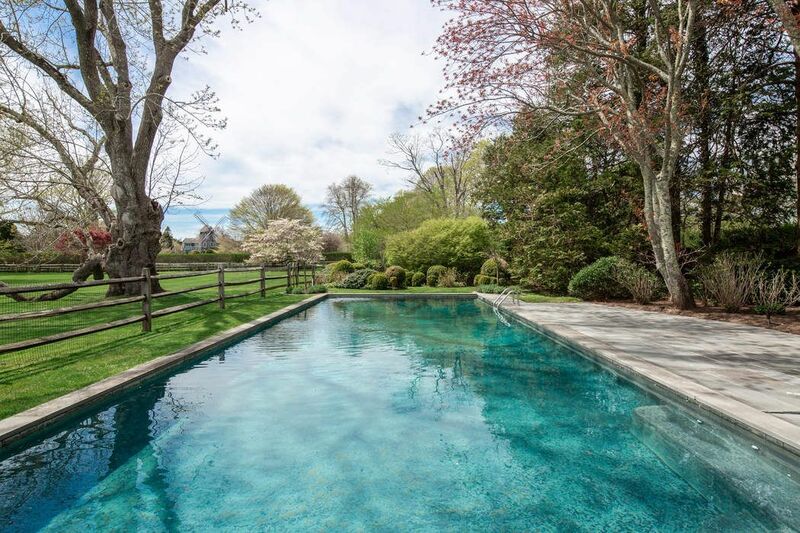 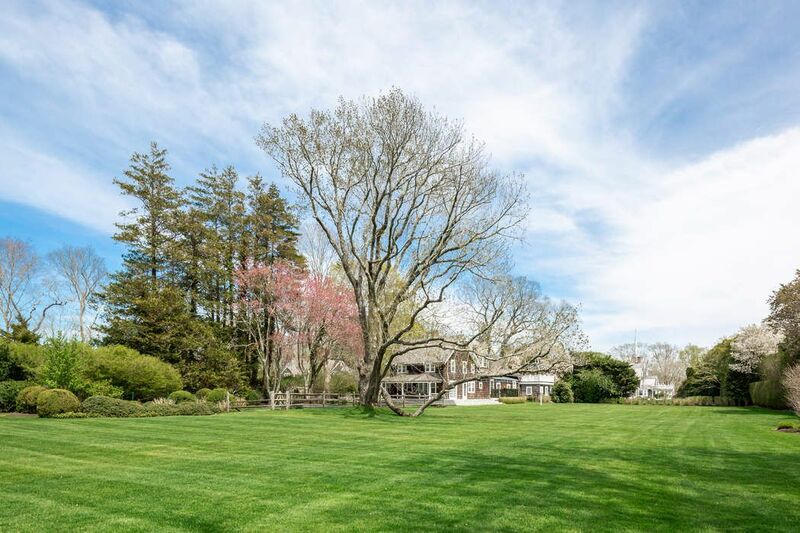 5 Bedrooms, 2 Acres and Pool East Hampton, NY 11937 | Sotheby's International Realty, Inc.
6 Bedrooms6 Full / 1 Partial Baths3,500 sq. 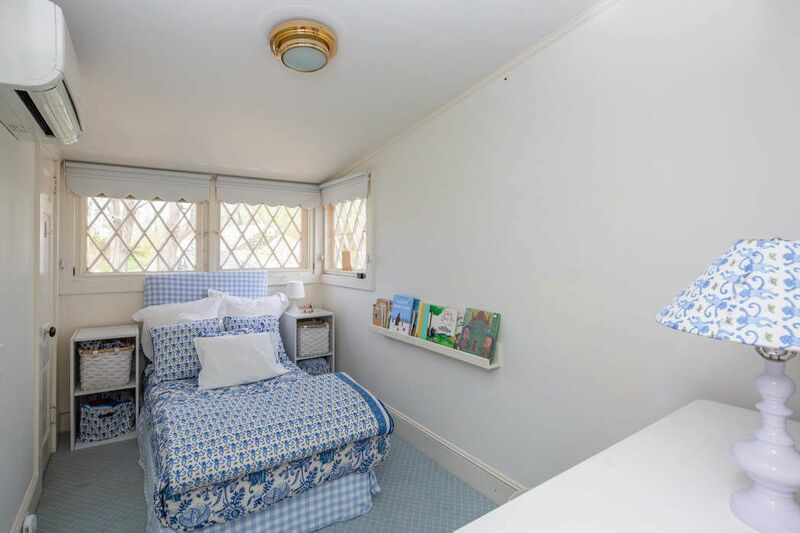 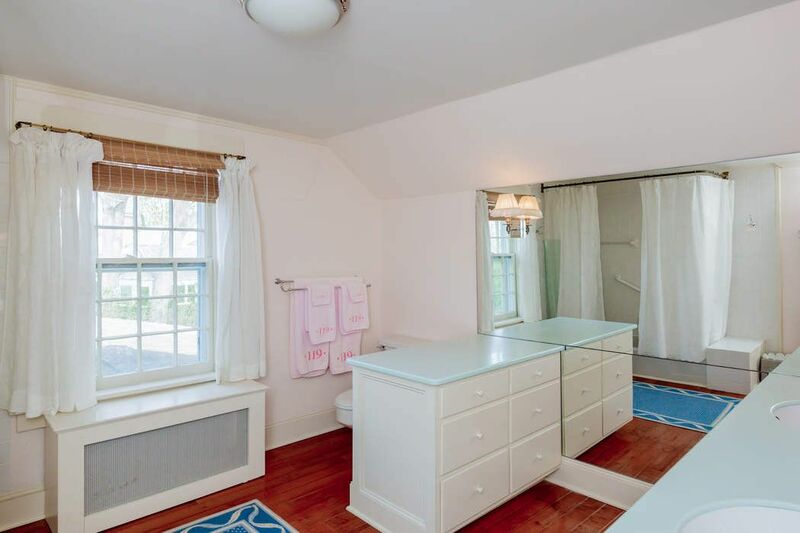 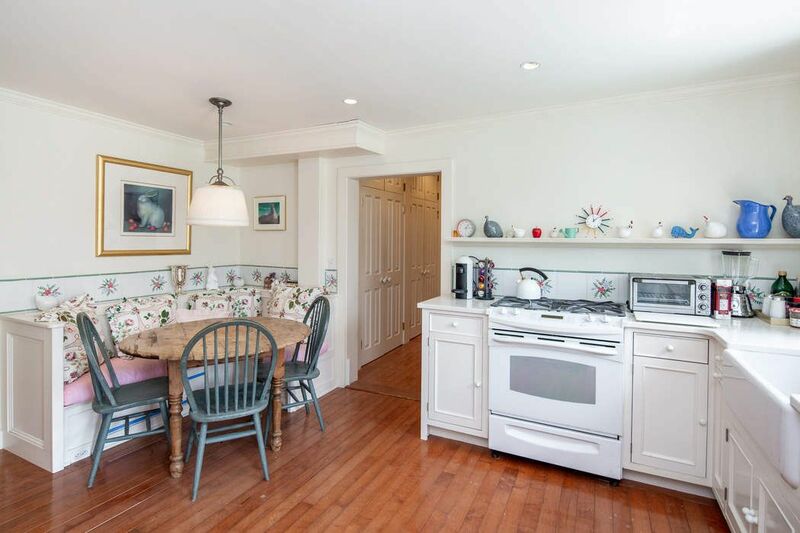 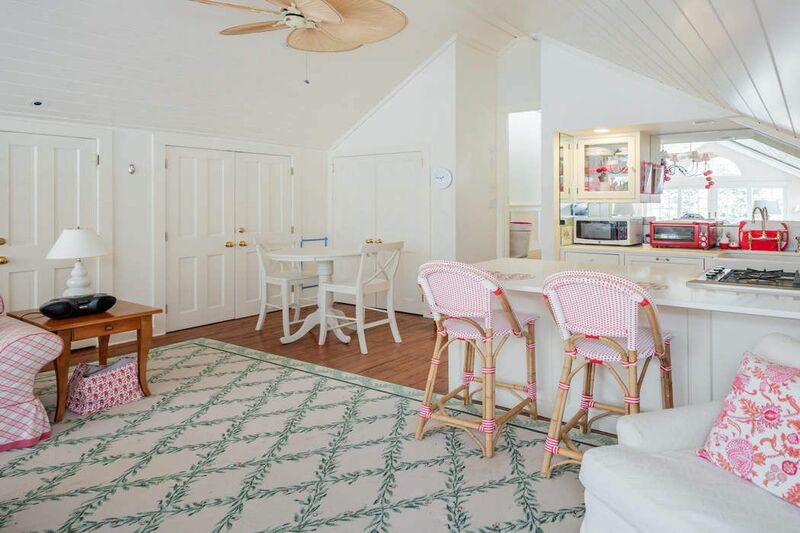 ft.
Charming 1890s cottage in the heart of the village. 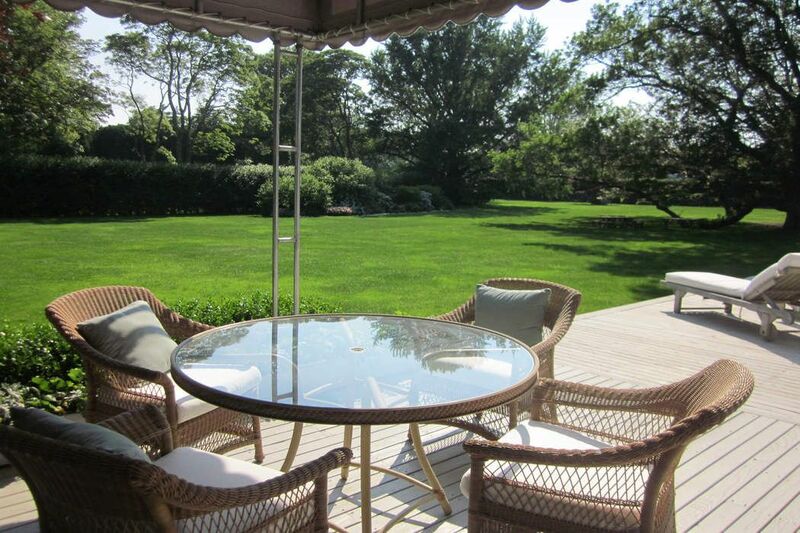 5 bedrooms, 6 baths includes separate 2 bedroom apartment with great room and kitchen. 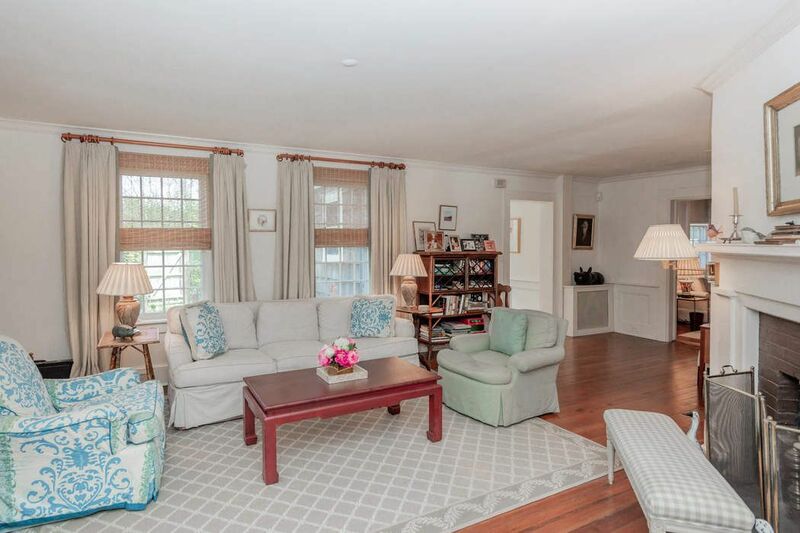 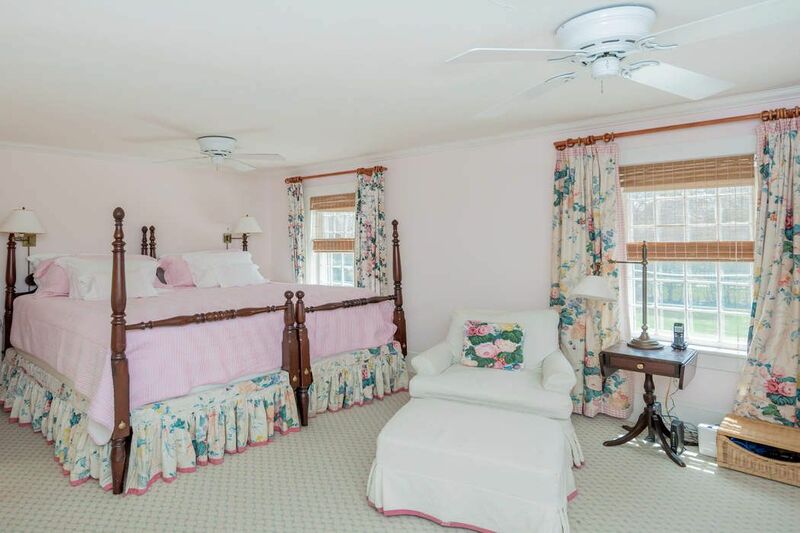 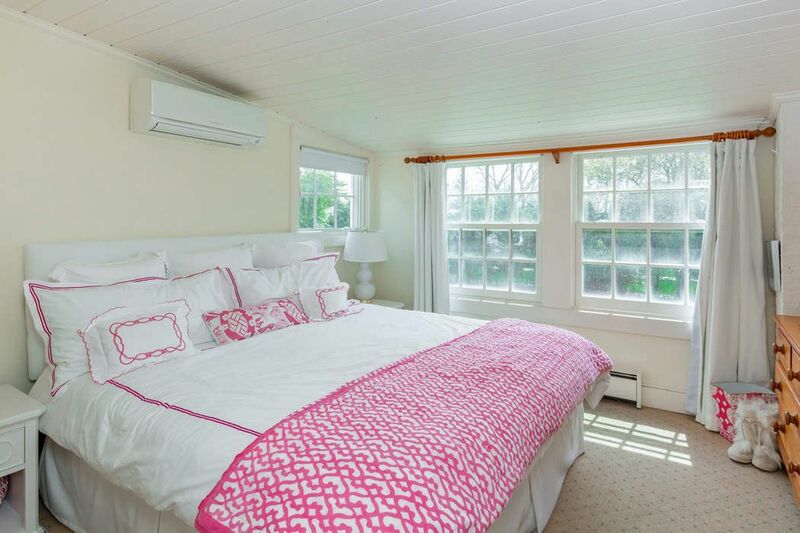 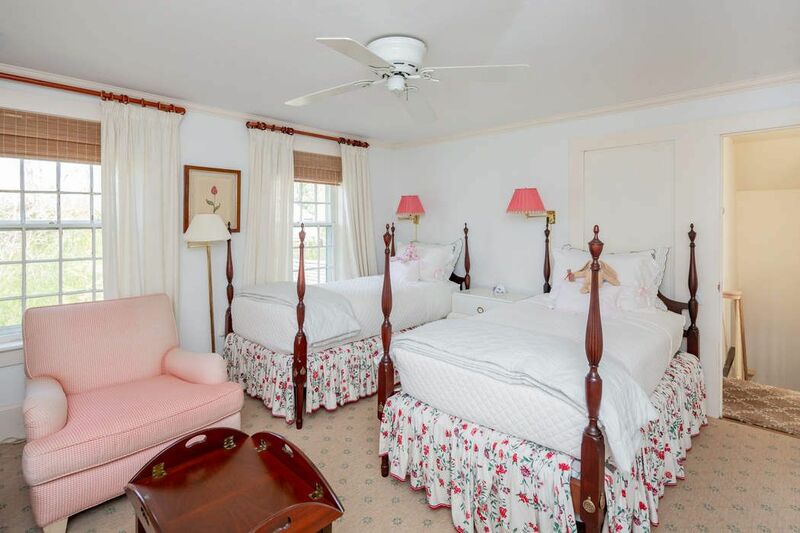 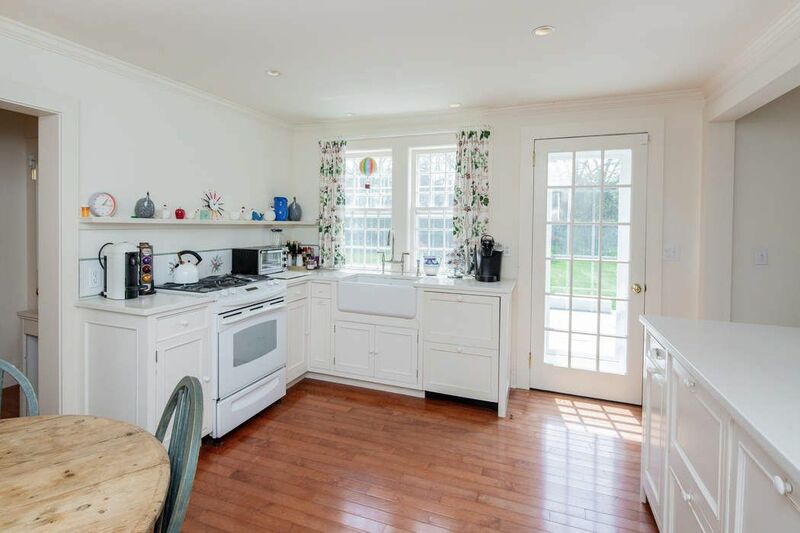 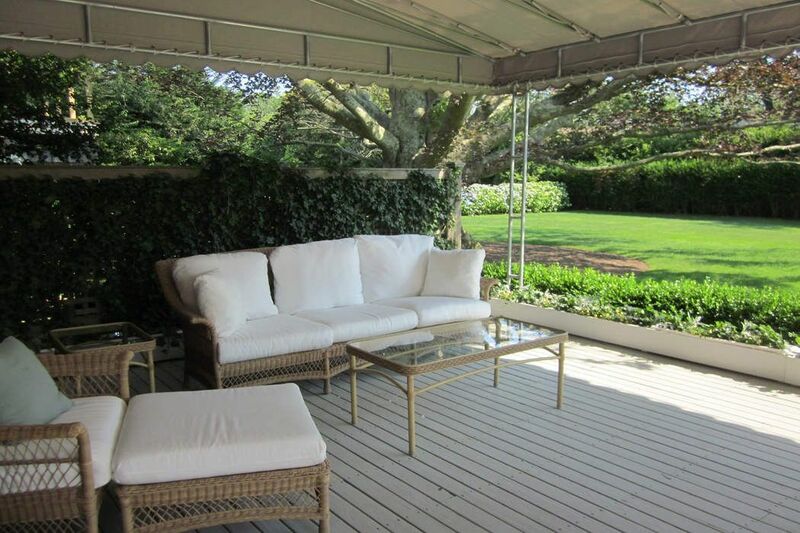 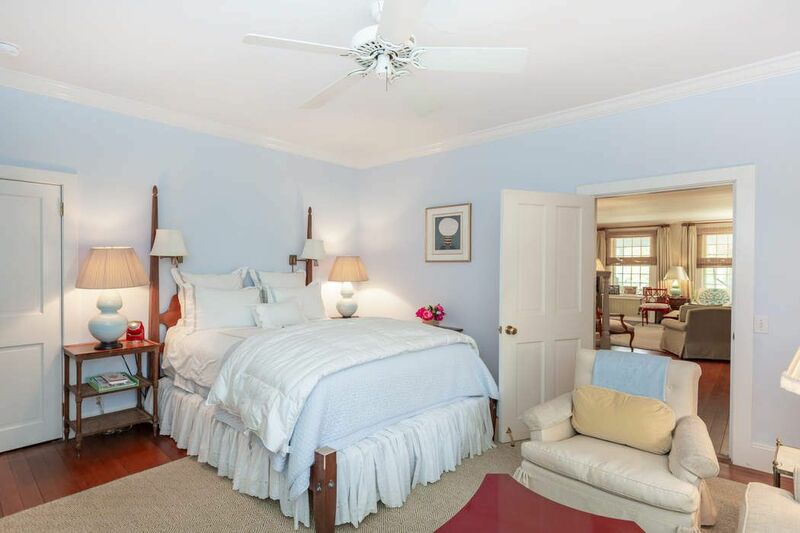 Sweeping lawn, terrace, porches and heated pool. 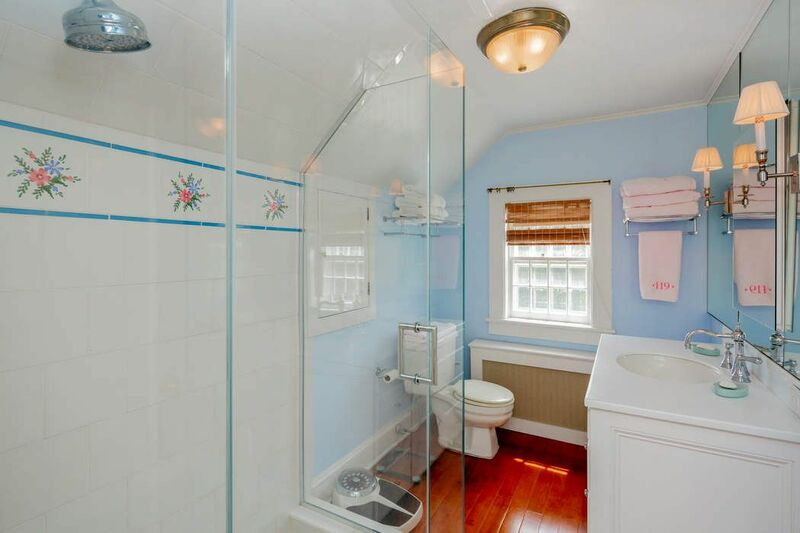 Perfect for an extended family. 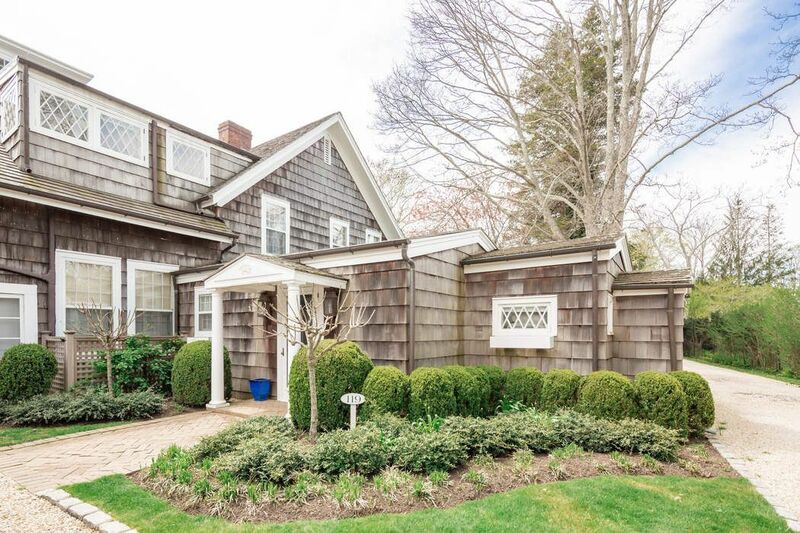 Down a long driveway at the Jitney stop.